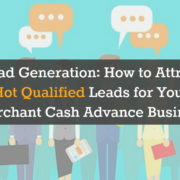 We all know Merchant cash advance has one of the biggest failure rates in the industry, and we at Local Marketing Stars know exactly why that’s the case. 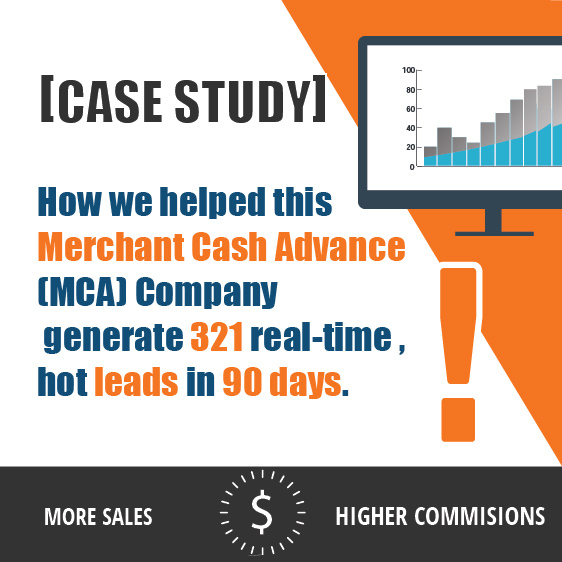 Simply because we know how to sell merchant cash advance. 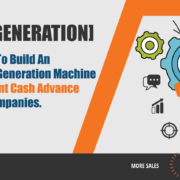 Being the leading company in the lead generations for the merchant cash advance industry, and working with hundreds of professionals from the industry, we’ve seen a pattern as to why some companies succeed at a massive level, or some salespeople fund bigger deals than the others. We also had the opportunities to see why so many professionals in this area failed. If you are looking for a way to close more deals or trying to have an understanding as to what you need to do to close more deals consistently, you’ll definitely need to read this. There are four rules that you need to follow if you want to increase your sales in merchant cash advance and increase the number of deals that you fund. 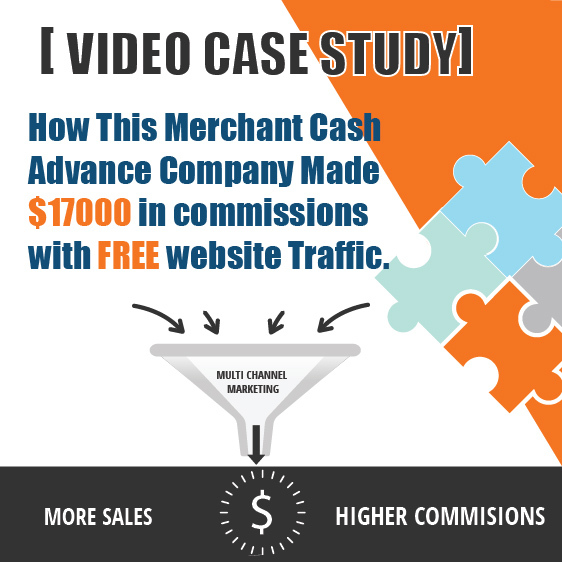 The first level of audience is those that have no idea what merchant cash advance is. All they want is to get a business loan. They don’t know the difference between SBA loan, working capital loan, equipment loan, and merchant cash advance. 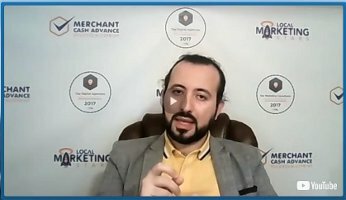 When you’re dealing with the customer at this level, you need to be clear on what merchant cash advance is and the process required to get funding. You must be able to convey that in very simple terms so that they understand you clearly providing them comfort when speaking to you, to the point they say okay to a high-interest rate advance. It is very crucial for you to understand your own product and services, and the market that you’re in. Many salespeople fail at this level because when they present the idea to the client, they make it so complicated that the client loses their interests on the product, demonstrating how urgently they need to learn how to sell merchant cash advance. The second type of audience is a client who might already know about merchant cash advance versus other loans, they’re just looking for the right company. So the way you talk to that client should be much different. The third level of a client are the ones that already understand merchant cash advance, they know the big players in this arena, and they want to know if you’re the right company. So, it’s already a very warm lead. They want to see if you’re trustworthy enough for them in order to go into business with you. So the first rule to follow is to know your products, understand the merchant cash advance industry and its process so you can communicate it to your potential clients effectively. 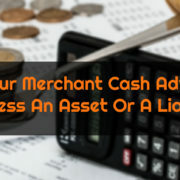 Read More: Merchant Cash Advance: Do You Know What You’re Selling? 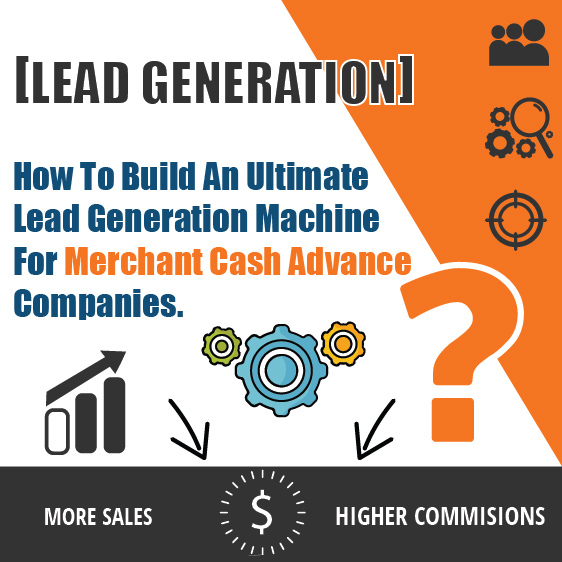 Many people made the mistake of using the same script for every type of situation which is a clear sign that they don’t know how to sell merchant cash advance. Similar to the first rule about customers being at different levels, each of those levels require a different type of approach and it’s own script. The way you communicate with the clients, the avenue you use to communicate with them is really important. Is it through cold calling, or a live transfer, or is it a direct response from your email marketing campaigns? You cannot use just one script and try to fit all avenues using that one script. You have to meet your clients where they are. So this second rule is depending on the medium that you’re using to target your prospects. You got to have a customized approach, customized script, and a customized set of questions. I know it’s almost cliche, but rule number three is that it is truly important to have a good sales system in place. You cannot always wing it at salespeople when you get stuck until you cross the bridge and get the deal done. In the long term, this method will not serve you well. You need to use a proven system that works, that converts deals. For every sales scenario, you must have your sales book in place. If your organizations do not have this sales book yet, then you need to have that in place. This sales process will help you to manage your team, if they follow that system, your company will get consistent results. Because one of the biggest things that hurt merchant cash advance companies is the inconsistency. There are many factors that cause the inconsistency, and one of the main factors is your sales team. You do not follow a systematic sales process, you’re trying different things, or reinventing the wheel. What you need to understand is, merchant cash advance is a relatively old industry and things have been figured out. There are companies who secured tons of funding deals consistently, so there’s no need for you to create your own sales system. All you have to do is replicate what’s really working, and add your character to it, and repeat it. You must have a system in writing, and you must train yourself and your salespeople on how to sell merchant cash advance, you’ve got to stick to the sales process. There’s so much money left on the table especially when it comes to merchant cash advance. Don’t forget that this industry is highly sales oriented and competitive. Some salespeople might be good at opening, others might be good at closing or at follow-up, but it is very uncommon that they’re really good at all of those different areas. So whether you’re selling yourself, or training someone, you must put a lot of emphasis on follow-up when teaching how to sell merchant cash advance. It takes six to ten touch points for you to take someone from a call to a point of funding a deal. So when you call a lead once or twice that’s just not enough. Another thing to remember, follow-up doesn’t mean calling the same lead 15 times a day. If you’re badgering them and you’re disrespecting their time, that’s not a follow-up. Just like having your scripts, there’s a process of follow up. Your potential clients should feel like you’re a professional, that you know what you’re doing, proving that you really know your business and know how to sell merchant cash advance effectively. You’re keeping your distance but at the same time, you keep reminding them why they need to work with you. Rule #1: know your industry, know your product, because you don’t know who you’re talking to. Someone could be really knowledgeable, so you gotta be the authority on the phone or in person to be able to close the deal. Rule #2: understand and customize your approach based on the medium that you use, how you’re reaching out to these clients. Rule #3: have a systematic sales process. Rule #4: have a systematic follow-up and follow-through process. If you get these four steps right, I can guarantee you that it will eliminate most of your sales problem. You might have a lead generation or a marketing problem, but when you do get opportunities, your closing percentage will be super consistent and you’re not going to have these dips and rollercoasters every month. Now, if you do not have the resources to find these systems and gather them together, or if you do not have a sales book or a follow-up – follow-through process, or you’re just starting out with the industry, we do have a resource called the merchant cash advance success blueprint. 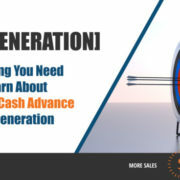 If you want all of those resources in your arsenal, we put it together for you as a package with the goal of teaching you how to sell merchant cash advance. This blueprint was created based on the pattern of behaviors we see throughout all of our clients because we’ve worked with hundreds of MCA managers, salespeople, and MCA companies across the country. We know what works and what doesn’t work leading us to help you make higher commissions consistently. We package it together for you and I highly recommend you to take a look at it and get it for yourself, for your company, for your staff, and whoever is in charge of the sale. We will e mail you the link. Can you get me a good email template for asking bank statements and signed out application from the merchant ? How much do you charge for your services after the free blueprint? The blueprint is not free. I have a one hour free webinar explaining how to succeed in this industry.After you watch it, it gives you different options and cost to join the program.